Helping You Achieve Your Goal! Marketing Tools That Makes A Difference. 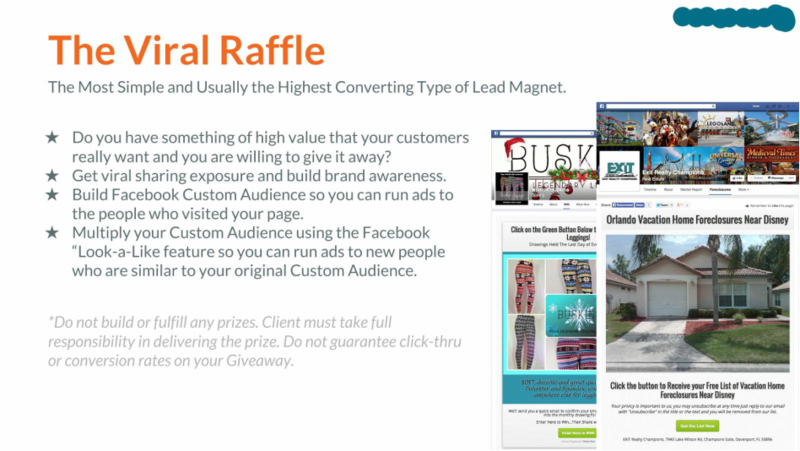 - Get Your Facebook Sales Funnel NOW. For Your Funnel To Be Effective It Needs MOBILE. If It Is Not Mobile You Are Wasting More Than Half Your Traffic! Helping You Achieve Your Goal! Marketing Tools That Makes A Difference. FACEBOOK MARKETING AND ON LINE ENTREPRENEURSHIP. 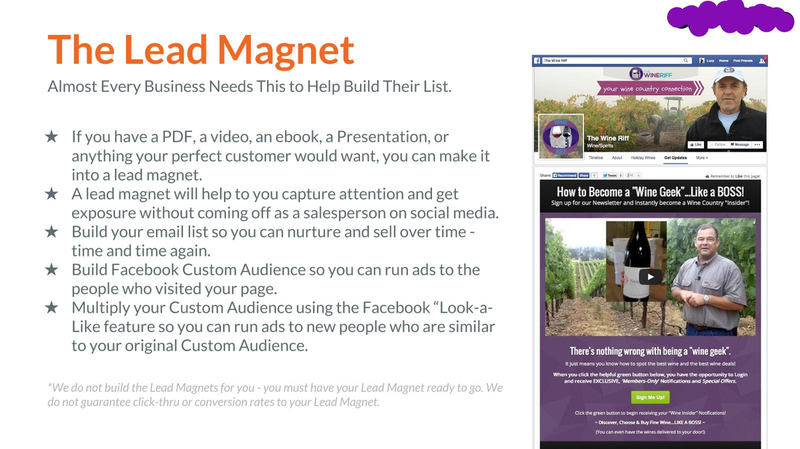 Create a POWERFUL Facebook Marketing Machine Using A FREE Fan Page + Some Simple-To-Use Systems & Tools. 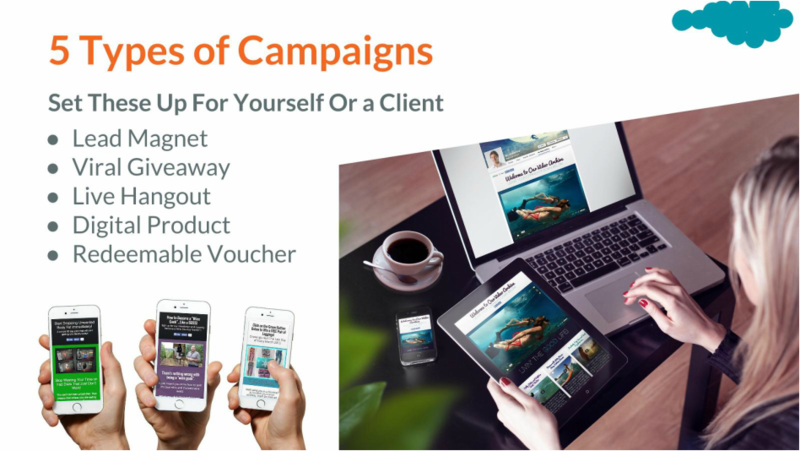 Campaign Apps help your Business get Fans, Leads, Customers and make sales while spreading their message by creating dynamic and exciting content on your Fan Page Campaign Apps. When Asked, Almost Every Small Business Owner Will Admit They Need Help With Social Media Marketing, So, Why Are 90% of Social Media & Local Business Marketers STRUGGLING To Find Customers!!! Allow us to do it for your Business and Make a Difference. 2 * Build a strong Social Media Presence. 4* Offer Coupon for Customers Referrals. Get More People to Your Door!! Without an App your business have no way to turn social activity into results. You will be wasting energy. Apps help your Business get Fans, Leads, Customers while spreading their message by creating dynamic and exciting content on your apps. 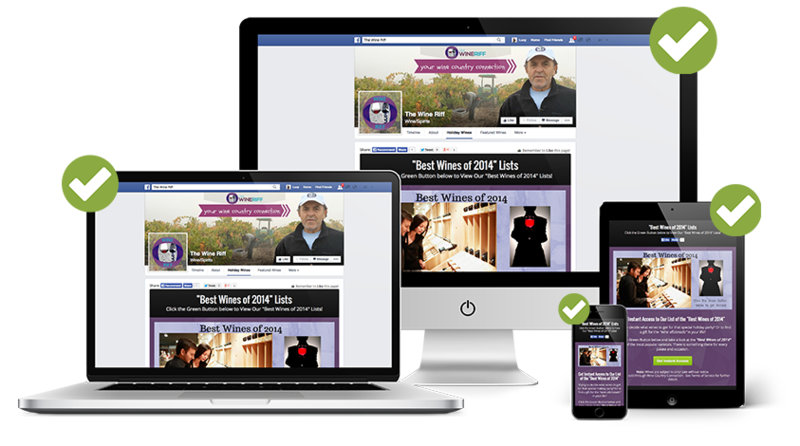 Give your Fan Page a Facelift! Generate More Customers, More Likes and More Sales for your Business. To Selection Your Option Click Here for a chat if you have any questions. To Book a time Click Here. 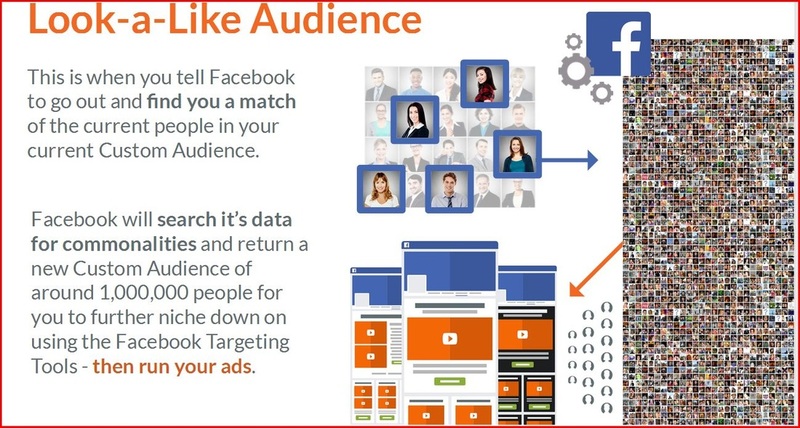 HARNESS THE POWER OF FACEBOOK . . .
Why? Your Business Needs What This App Can do for your Business. Updating and Editing Available Yearly option packages. 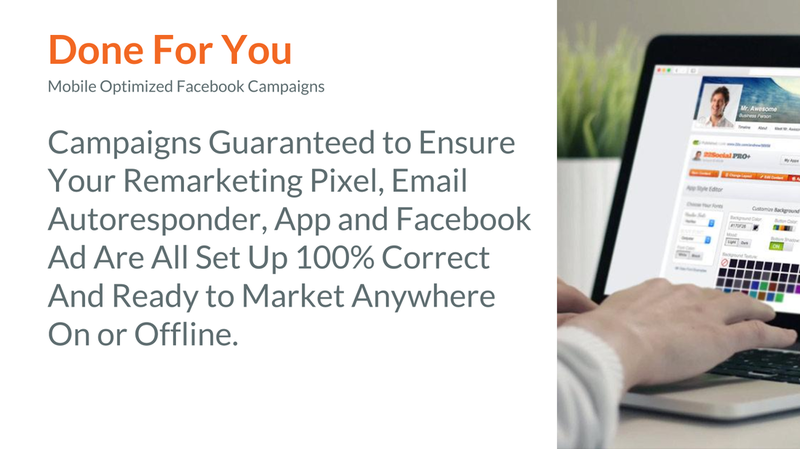 Ready to start driving massive traffic with Facebook? GET STARTED RIGHT NOW FOR LESS THAN THE PRICE OF A CUP OF COFFEE.